Posted July 10, 2013 2:10 pm & filed under Blogs. Ohcrackohcrack has a fondness for cactus. Maybe a bit too much fondness. Pamelalovenyc likes the color pink. 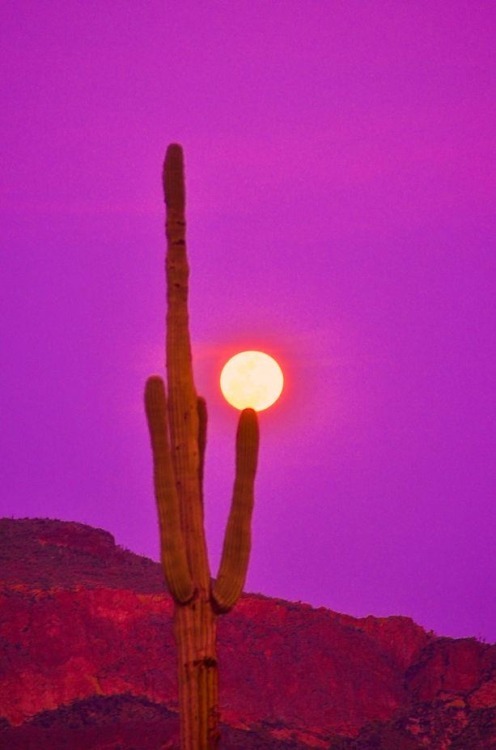 Nice Saguaro. No photo for this next tumblr picture. 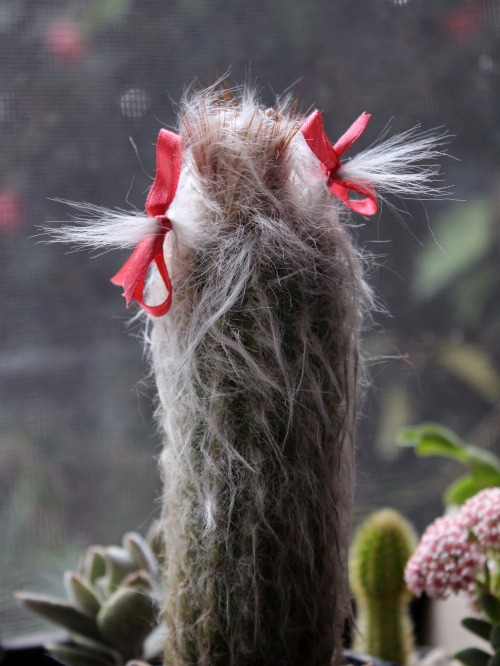 It’s NSFW and an inappropriate use of cactus. 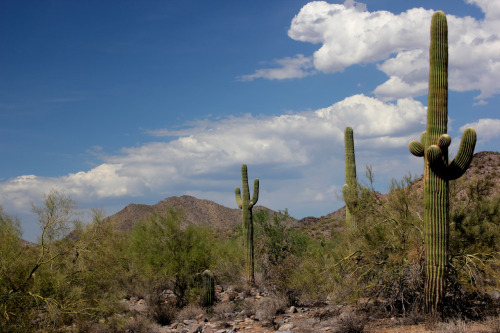 Outdoor Arizona has some good access to the Saguaros in Summer. Classic!